University admissions process will start very soon in Ukraine, and many graduates from Mariupol secondary school are already packing their suitcases to other cities. Since the beginning of the ATO, students from Donetsk and Luhansk oblasts, including Mariupol as well, have registered the resettler status. This made it possible to receive monetary compensation for rented accommodation in another city and to claim a new type of assistance – a social scholarship. But time has changed, and today the resettler status will be appointed in each specific case. To find out how live the students of Mariupol who have managed to register this status and what's to be done for those who just go to nonresident college, we went to the nearest major metropolis – Kharkov city. This is one of those large cities that Mariupol students most often choose for study. Now the popularity of this city among students will increase even more – from July 6 a direct train will be allowed to the first capital of Ukraine. Svetlana, student of Kharkov National Medical University, has registered the resettler status only on February 2017. In Labor and Social Protection Department (LSPD) she explained the reason for choosing another city by the fact that she cannot be in the place next to which military operations are taking place, and the constantly blowing up explosions affected her psycho-emotional state. The ID of resettler – that is also an opportunity to simply receive a scholarship, since requirements for an academic scholarship in higher educational institutions of Ukraine were made tougher since the new year. If previously it was received by up to 75% of students, now it is a maximum of 45%. At present, good and even excellent points of educational success often are not enough to receive the scholarship. However, resettlers have the right to get a social scholarship regardless of the competition points. "I received the resettler status to get a social scholarship. The money comes regularly every month, and it is very important and necessary. There are studying 320 students at our batch, and only 40% receive the scholarship. Naturally, the competition is very tough, the difference in points is very small", Svetlana shared and added that to get the social scholarship (it is always guaranteed 1000 UAH) you just need to pass the session at the first try. Now on the basis of exam session of each semester the LSPD officers take a decision whether to charge Svetlana's scholarship or not. In addition to the scholarship, the girl receives 640 UAH of targeted assistance to pay for housing. "To get it, I also needed the ID of resettler and a reference from the university. I opened an account in Oschadbank, and now I get money, but unlike the scholarship, this cash does not proceed regularly. Nevertheless, it's still a big support", Svetlana shared with 0629. 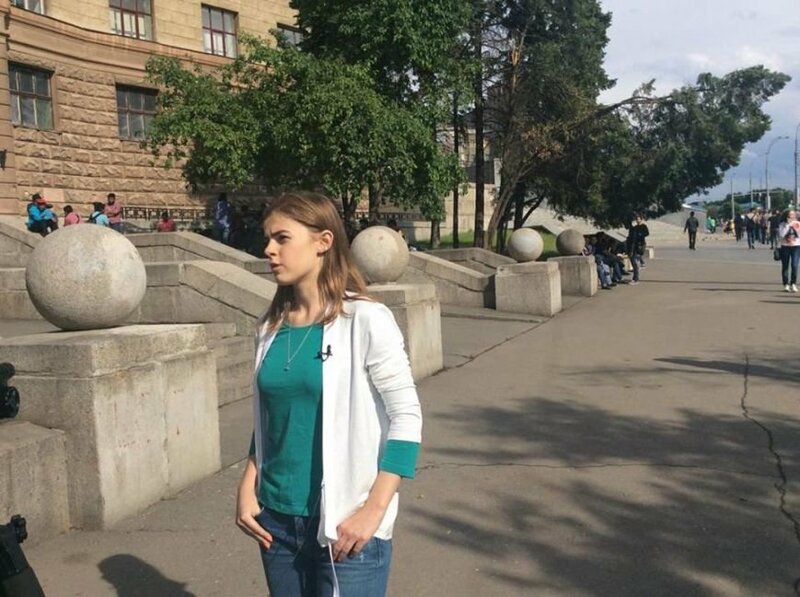 Natalia R., the citizen of Mariupol and now a student of the philological faculty of the National University named after V. Karazin, graduated from the 11th class, when fighting began near Mariupol. She recalls that at that time none of the relevant services, and even at the university, did not say that she was entitled to some kind of benefits. "It was necessary to find out everything myself, to inquire, to ask. A year and a half ago I went to the LSPD at the place of registration, where I found out what documents I needed. Then I had to take a certificate from my previous residence, which proved that I lived on the ATO territory. Then with these and other documents I went to make out the documents", Natalia said. Donchanin Anton, with whom we also managed to communicate, graduates from the National University named after Karazin. He was not at home from the moment of admission; he does not receive any parcel-post packages from home. As the guy said, his parents went to live in another country, and he himself is ready to move there after the graduation (he does not call the country). When he came to study, the situation in Donbass was only aggravated, but the ATO had not yet been conducted. Anton has already been registered in Kharkov, and therefore cannot claim help. The history of Anton can be repeated with the current school leavers from Mariupol. Since this year, they will not be able to claim a number of benefits that were laid to their predecessors earlier. Now Mariupolians are ordinary students, not students from the ATO zone, and they still need to prove that they should be compensated for housing. The question is to get the ID of resettler. The changes are fixed in the Decree of the Cabinet of Ministers of Ukraine of May 31, 2017 No. 371, which came into force a few days ago. 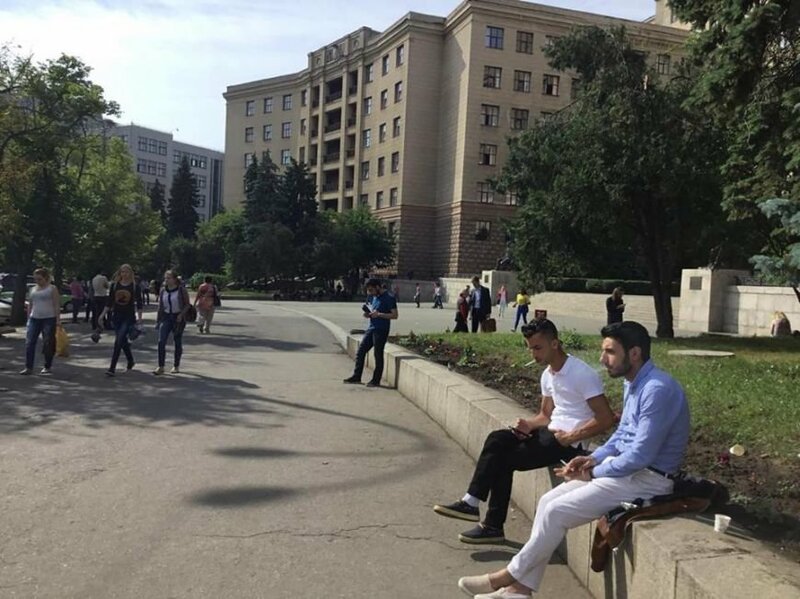 According to this, only the students, vocational students, who moved from the temporarily occupied territory of Ukraine, settlements where the state authorities temporarily do not exercise their powers, and the settlements located on the line of contact, have the right to receive the ID of resettler. Mariupol itself is not included in the list of settlements approved by the Decree of the Cabinet of Ministers of Ukraine of November 7, 2014 No.1085. "In 2014, all residents of Mariupol were resettlers, but now, students from Mariupol who were admitted to universities are just students", Yana Kobzar, deputy director of the Department of Labor and Social Policy of the Central LSPD in Kharkov, said to 0629 and explained that the allowance is provided to internally displaced persons, who came from the temporarily occupied territory of Ukraine, as well as internally displaced persons whose housing has been destroyed or become unfit for living as a result of the ATO. "The law does not have retroactive effect, the students will receive compensation in the future", Olga Averina, the adviser of the Governor of the Kharkov oblast on IDPs (Internally Displaced Persons), said to 0629 and assured in that the acting students whom were issued the IDs of resettler in previous years. Changes in the law do not concern them. At the moment.